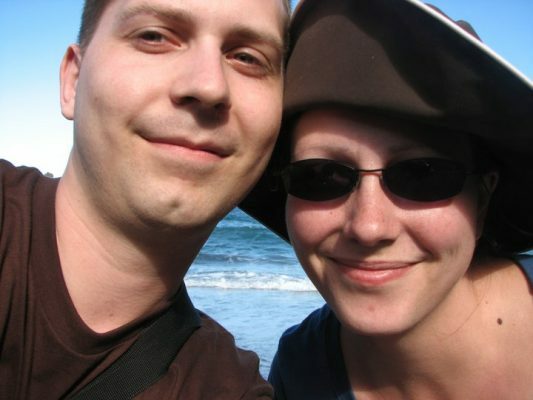 I asked Jason, a frequent recipe contributor to my support group, to share how The Migraine Relief Plan has impacted his wife Marcy’s migraine journey. We live and work in Manitoba and have three kids. My wife Marcy has struggled with migraines for three years. Before getting the book she tried four different preventative medications. Three had horrible side effects and one didn’t seem to make any difference. The diet has had the largest positive impact so far. Still dealing with migraines, but the severity and frequency is far more manageable. How did you find the book, and what attracted you and your wife to try it? We were going to order from Amazon but stopped in at a Barnes & Nobles and by luck found it there so we could jump in right away. 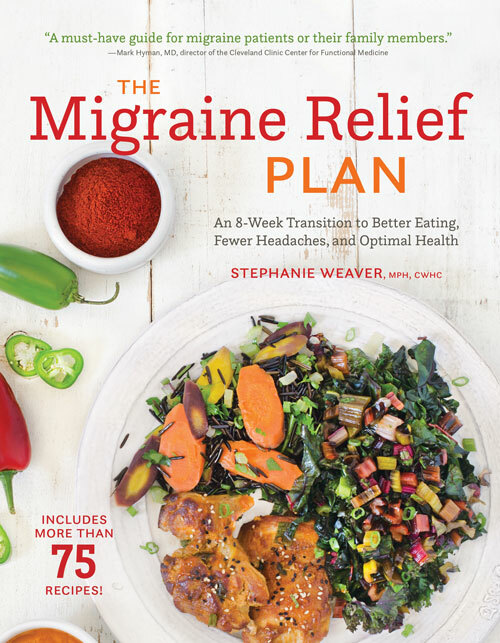 We had read Heal Your Headache and were looking for a practical start to compatible meal options. The phased approach really made this seem much less daunting to try out. What kind of improvement have you seen in your wife’s migraine frequency or severity? How has following the Plan impacted your family, either positively or negatively? It often means making two meals, we’ve adapted most recipes to a base recipe and then just split it off at the end. For example, we’ll make the same lasagna base but make one with noodles and cheese for the kids, the other with zucchini and fresh mozzarella for her. We have found a couple of food triggers that we never would have guessed. We’ve also discovered some that are not triggers and have made it seem less restrictive by adding favorites back. She is able to function most days and not just feel like she is surviving and playing catch up. What would you like other people to know if they are considering buying the book? I would encourage them to join the Facebook group. The support found there is incredibly helpful. The fact that Stephanie answers and encourages everyone is even more special! Also to not get too overwhelmed or daunted by the diet exclusions. Early on it is restrictive, no doubt, but it starts as an elimination diet and then teaches you to work more foods back in with the goal to discover and isolate triggers.